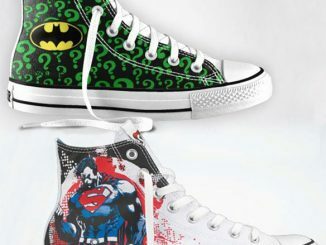 You can feel like the fastest man alive when you’re wearing the Flash Custom Converse Painted Shoes, even if you only run when someone is chasing you. 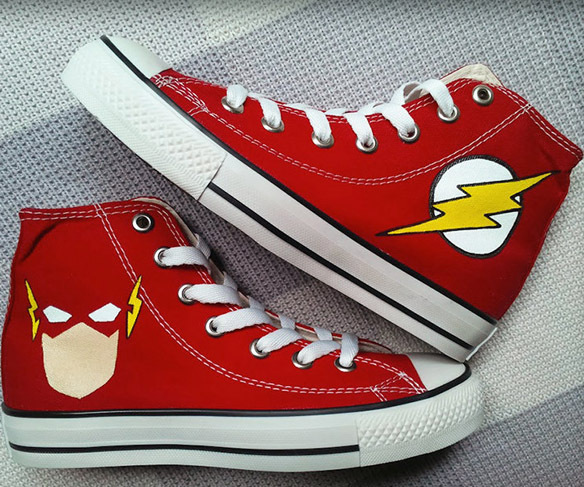 Painted with a combination of acrylic and fabric paints, these high-top tennis shoes feature the iconic lightning bolt logo of the Flash on one side, with a Minimalist-style portrait of Barry Allen’s speedster alter-ego on the other side. 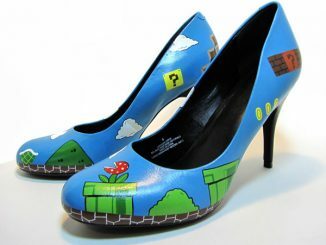 The shoes have a protective coating but it’s still advised to not get them wet. 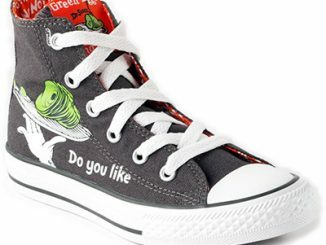 They’re available in a variety of adult sizes. 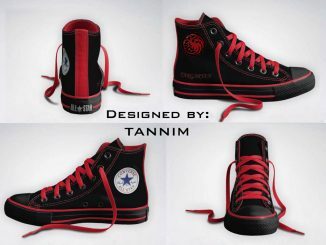 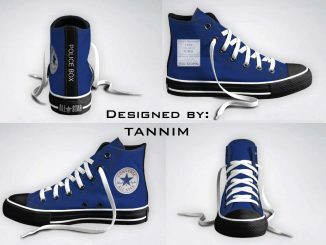 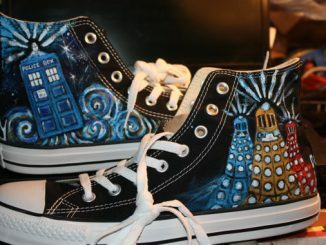 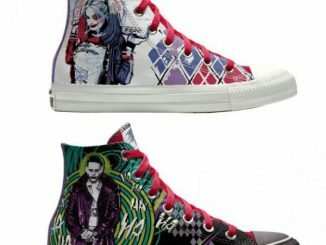 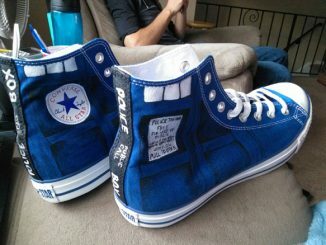 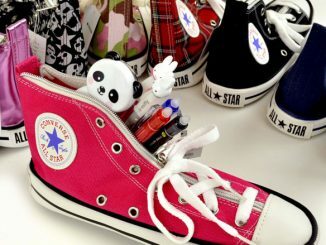 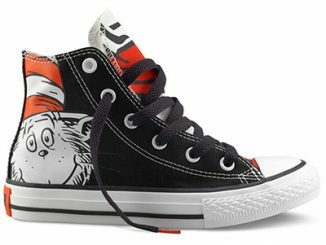 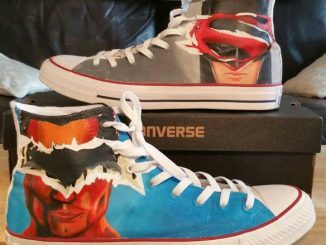 The Flash Custom Converse Painted Shoes are available for $70 at FeslegenDesign’s Etsy store.